Caltex Woolworths is rolling out jointly branded service stations around Australia. 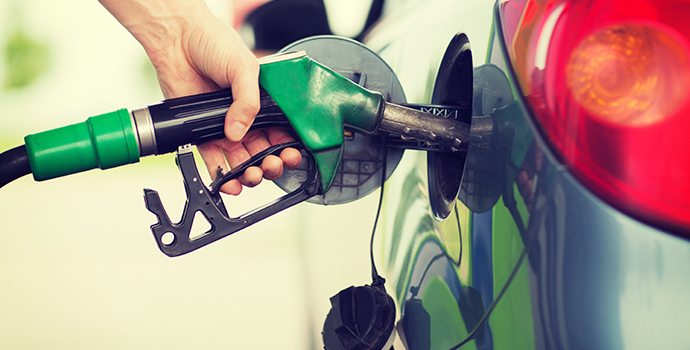 Shoppers nationwide will have easy access to quality discounted fuel at around 500 Caltex Woolworths/Safeway service stations adjacent or near to a Woolworths/Safeway supermarket or Big W store. To take advantage of the fuel discount, shoppers simply present their fuel discount docket at a jointly branded Caltex Woolworths/Safeway service station after spending at least the qualifying amount or more in one transaction at a participating Woolworths/Safeway supermarket or Big W store. Woolworths WISH Gift Cards are redeemable at participating stores only, for all information regarding participating stores go visit the website.